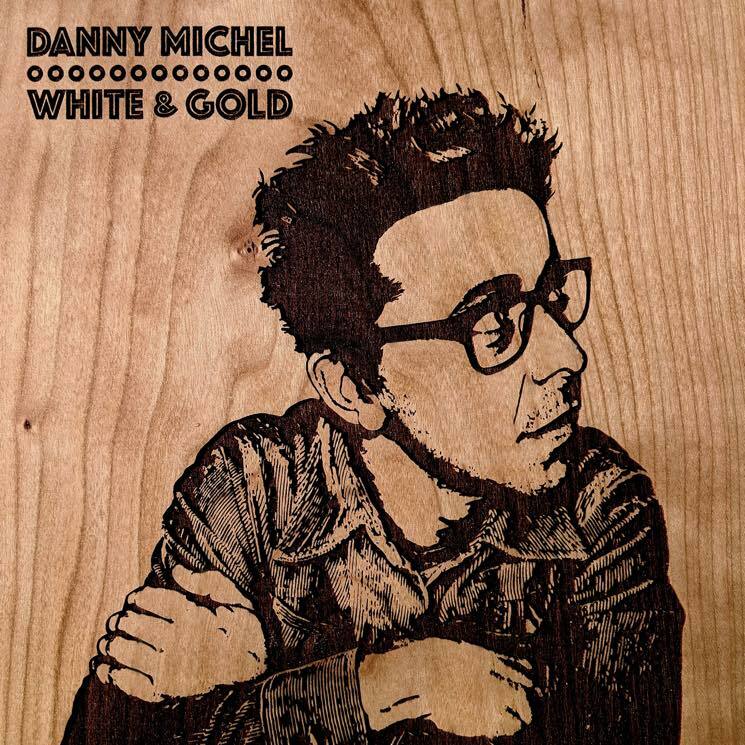 He's also shared a revamped, stripped-down version of "Nobody Rules You"
Danny Michel has revealed plans for his next album. Titled White & Gold, it will arrive on October 12. Michel took a slightly simpler approach to the latest record than he did to 2016's arctic adventure-inspired Khlebnikov. Rather than seeking out inspiration in the freezing cold sea, he was inspired by videos of kids performing his Matadora song "Nobody Rules You." Michel describes "Nobody Rules You" as "probably the most simple song I've ever written, but had a big band production." "I was surprised by people sending me videos of lots of schools performing the song," he continued. "It really seemed to strike a chord with them and people are always asking if there is a stripped down simpler recording of it. I've always called those the campfire versions." So, he's now unveiled a literal campfire version of the track, recorded stripped-down and acoustic in front of a fire. Watch the accompanying video below. In addition to "Nobody Rules You," White & Gold also features previously teased tracks "Born in the Wild," "The Red Fox" and "Purgatory Cove."